4 Monos — MFW Wine Co.
4 Monos (4 Monkeys) is a team of four friends and lovers of wine native to Madrid. Javier García, Laura Robles, David Velasco, and David Moreno focus their work on the Sierra de Gredos mountain range just 80km west of downtown Madrid. Here, old bush vines at 600-1200m in elevation planted on sand, granite, and schist intermingle with sweet-scented olive, evergreen, almond, and chestnut trees, scrub brush, chamomile, and wildflowers. This is a landscape that feels like a holy collision between the Mediterranean and the Alpine. It is this terroir that 4 Monos champions with organic farming and articulates so beautifully with their utterly crystalline and transparent wines. 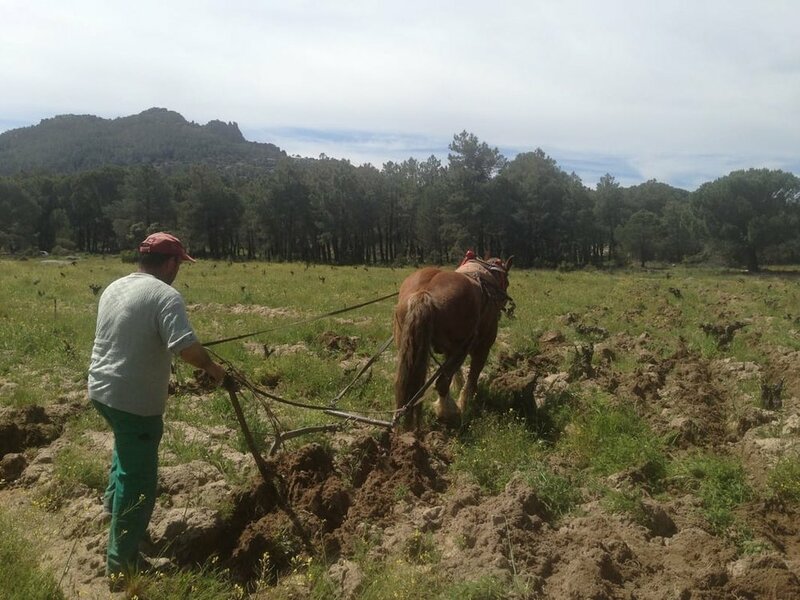 Over just a few years, they have accumulated 4ha of vineyard land and acquired a small bodega with built-in concrete tanks, and are also working 10ha with other local growers who share their passion for organic farming practices. 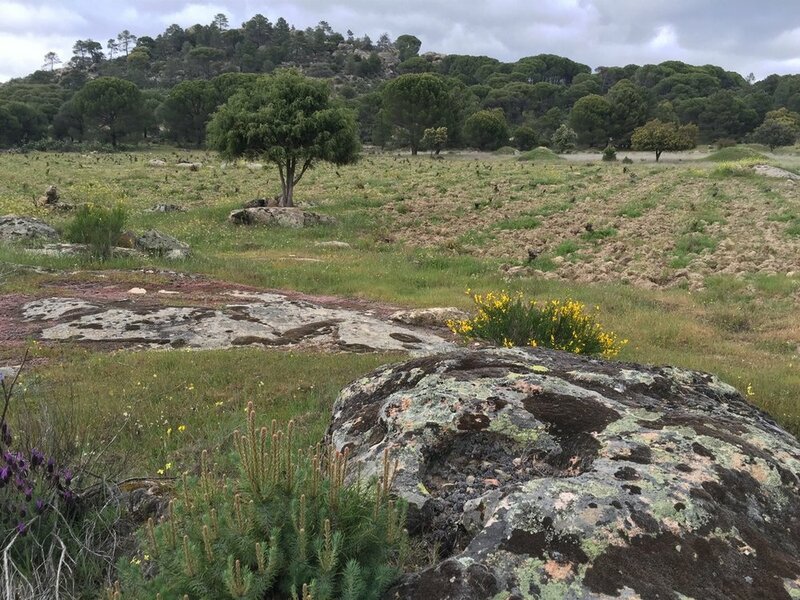 By putting a focus on the land and the variances in terroir from village to village, they have brought the potential of the Gredos to the world’s attention and revived production from grapes such as Morenillo and Cariñena. Minimalism reigns supreme in their cellar – wild yeasts and whole grape clusters for fermentation, foot-trodding the grapes for minimal extraction, little sulfur, and minimal oak treatment. 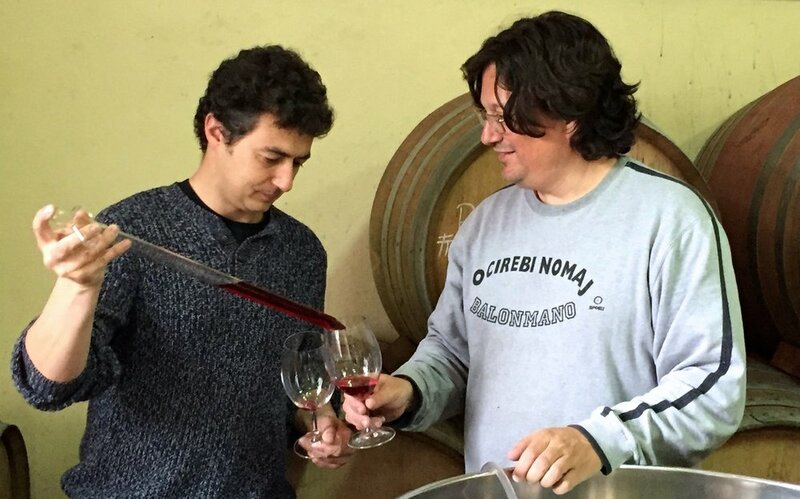 The resulting wines are weightless and flavorful, with lip-smacking granitic minerality and incomparable finesse.